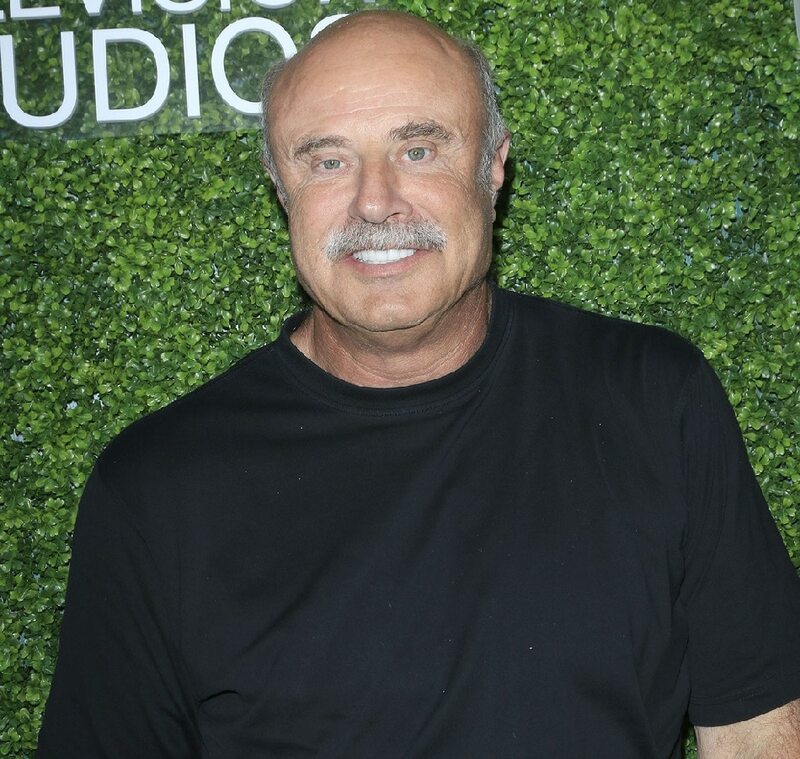 Dr. Phil McGraw lived in a car with his father as a kid while his dad interned as a psychologist. “I cherish those memories,” McGraw said. “That was my time to learn how to deal with stress and adversity, lessons I’d never have learned any other way at that age.” His big break came in 1995 when Oprah hired Phil’s company – dedicated to achieving legal settlements – to advise her in a libel lawsuit she was facing after she made negative comments about beef on her show regarding mad cow disease. His early appearances on her show brought him national recognition and led to the establishment of his own show which debuted in 2002. 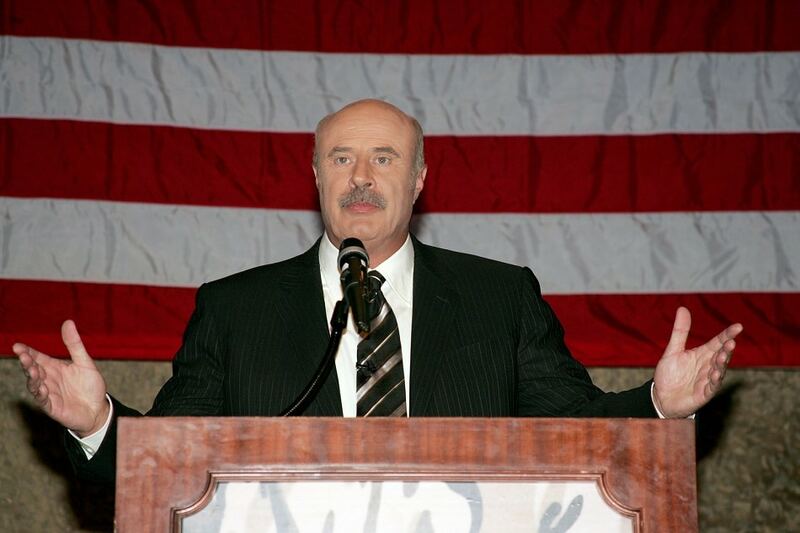 Believe it or not, The Dr. Phil Show is still on the air today and is syndicated around the country. His popularity has made him one of the highest paid personalities on television. McGraw no longer has to worry about living in a car nor do his children. McGraw has an estimated net worth of $400 million.